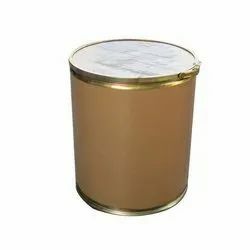 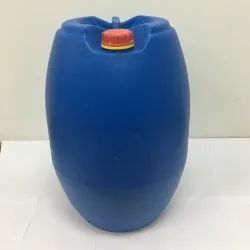 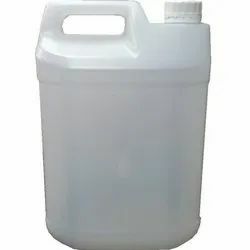 We are a leading Manufacturer of tricontanol 0.5% gr, ascophyllum nodusum 15% sc, brasinolide 0.01% sc, brassinolide 0.01% sp, uniconazole 50% sc and paclobutrazol 23% sc from Kolkata, India. 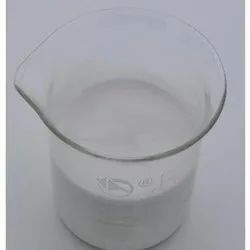 We are a leading supplier of Uniconazole 50% SC. 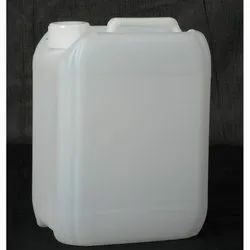 Looking for BIO PGR ?